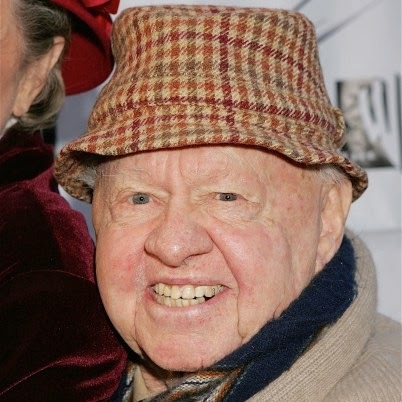 After a long career in show biz, iconic actor Mickey Rooney has passed away at the age of 93. TMZ broke the news that the former child actor died on Sunday, April 6 after having ill health for quite some time. Mickey had more than 340 acting credits to his name, and one of the longest careers in Hollywood. He became a child star in the mid 1920s and into the 30s with films like Blind Date and Death on the Diamond. He teamed up with Judy Garland for the 1939 film Babes in Arms. 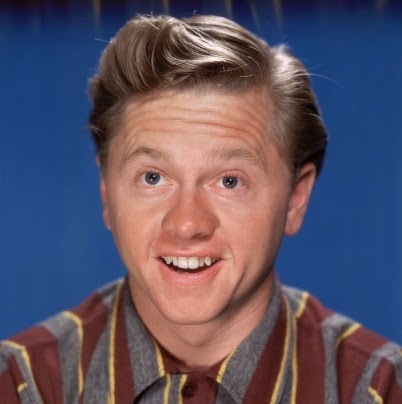 Starring on The Mickey Rooney Show as a bumbling actor working to break into show business, he made a name for himself on TV. 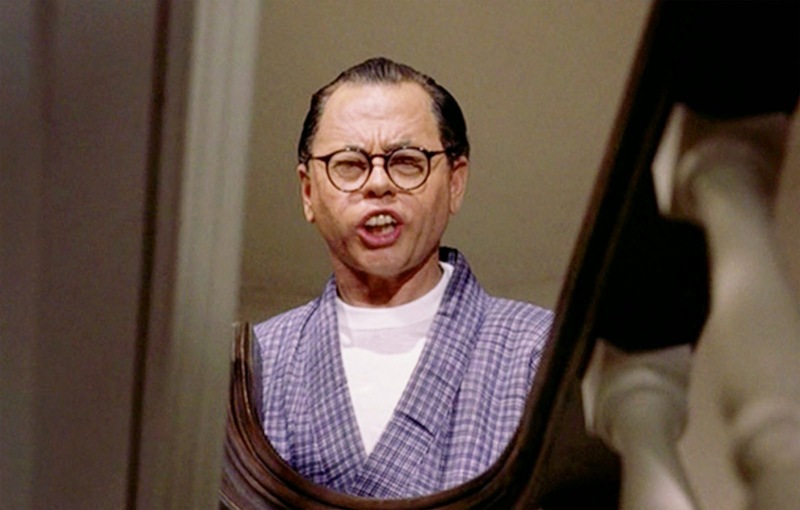 He also played the controversial role of Holly Golightly's Asian neighbour Mr Yunioshi in the classic 1961 film Breakfast at Tiffany's. In 2006 he starred in Night at the Museum as the night watchman Gus, who gave Ben Stiller's character Larry Daley a hard time. He will next be seen posthumously in B Luciano Barsuglia's Dr. Jekyll and Mr. Hyde, which hits US cinemas on October 4, 2014. He is survived by his children Mickey Rooney, Jr., Michael Rooney, Jonelle Rooney, Teddy Rooney, Kimmy Sue Rooney, Kelly Ann Rooney, Kerry Rooney, and Jimmy Rooney.